If you’ve ever dreamed of becoming a new pilot or climbing back into the cockpit after an extended absence, there’s never been a better time to make it happen! 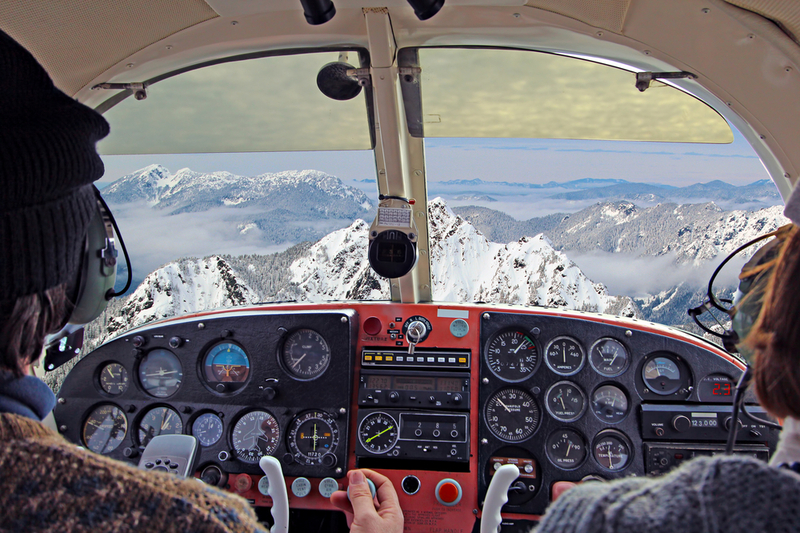 The professional and highly experienced pilots and flight instructors here at SkyTrek Alaska, are passionate about teaching you how to fly safely and confidently. We’re also experts at teaching the specialized skills needed for flying in Alaska’s harsh arctic weather and over the challenging mountain terrains found throughout the state. Whatever your needs, we’re here for you… and we’re glad you’re here with us! Being in the cockpit, flying over Alaska is an experience that just never gets old! Whether you’re sight-seeing, bear watching, flying to a remote hunting location, or off to experience village life, the personal power flying gives you is unequaled. It’s a life-changing skill that most only dream of having…and it can absolutely be yours. 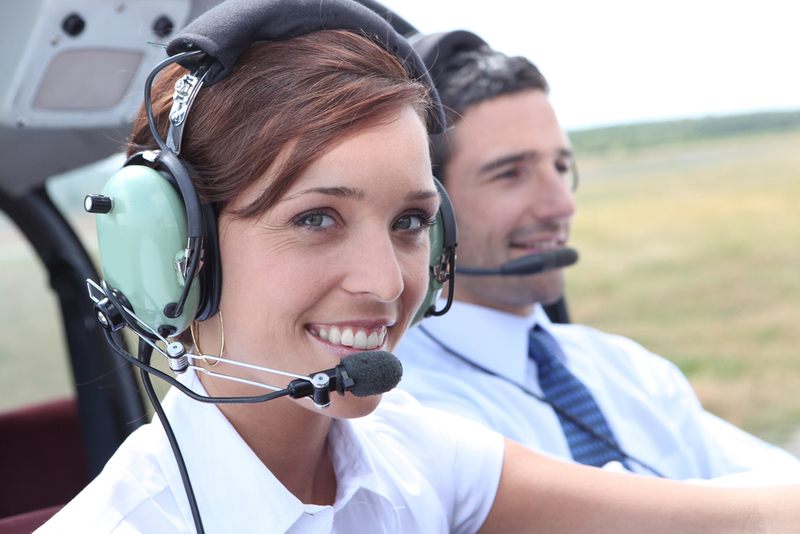 By popular request, SkyTrek Alaska Flight Training is pleased to offer a course designed specifically for pilots who want to refresh and improve their performance. Whether you’ve been out of the cockpit for family, career, financial, or other reasons, it’s never too late to get back behind the controls! 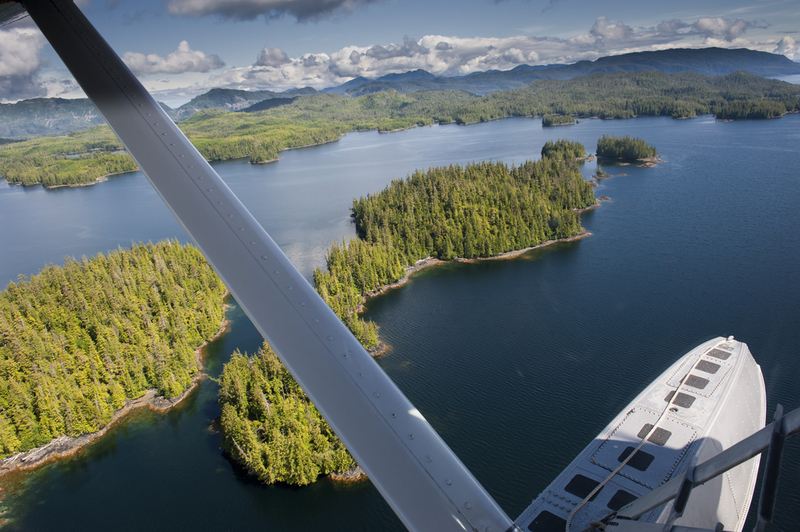 At SkyTrek Alaska, we know that your passenger’s flying experience directly impacts yours. That’s why we’ve offering our popular Passenger Confidence Course. It’s for those who sit “on the right side”; we teach them the science of aero-dynamics, details about the specialized training you’ve had to receive your pilot’s license, and more – much more! CERT UPDATES, MOUNTAIN FLYING, AND MORE! Whether you’re looking for help with certifications, mountain flying manouvers, arctic weather flying, or other special needs, the trained and experienced instructors here at SkyTrek are here for you. Just give us a call and get started…it really is that easy! DON'T BE SHY. QUESTIONS ARE ALWAYS WELCOME!